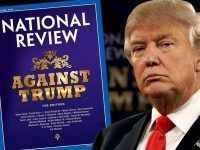 National Review published two piece of fake news in just 72 hours, including the demonization of the Covington High School kids. 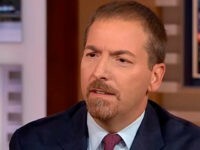 Just when the media believed they had finally invented the perfect lie no one could ever disprove, no less than Robert Mueller runs a fact check on them. 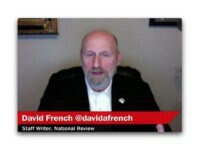 Breitbart News Editor-in-Chief Alex Marlow blasted top National Review NeverTrumper David French on Friday for falsely alleging that Breitbart News deliberately withheld information about Roy Moore’s accusers to protect President Donald Trump. 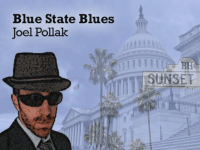 “This is an absurd smear. 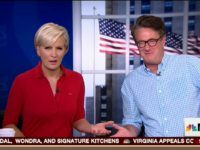 I deny it entirely,” Marlow said on Breitbart News Daily on SiriusXM Patriot Channel 125. 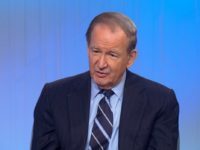 He blasted NeverTrump rag National Review for its “libelous” smear, adding that it was a “disgrace” for the “once respectable” publication to publish it. 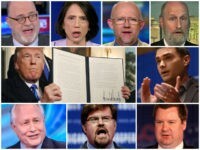 Almost a year into the Trump administration, some conservatives who formed part of the “Never Trump” movement during the campaign are softening — even praising the president for his successes in office. 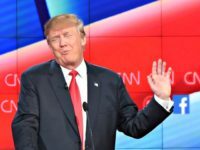 The remnants of the #NeverTrump movement, made up of conservatives who swore never to support Donald Trump for president, generally acknowledged that Trump had done something special on Wednesday when he recognized Jerusalem as Israel’s capital and directed the State Department to begin moving the embassy there. 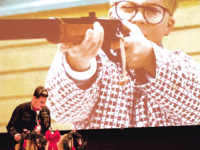 MILO explained “the War on Christmas” during his talk at Minnesota State University on Thursday, referencing an article by the National Review’s David French. 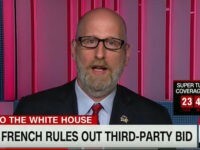 The French forces have surrendered yet again — Bill Kristol’s reported third-party candidate, David French, is running away from the presidential race. 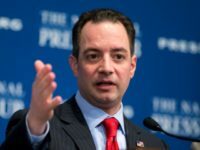 Republican National Committee (RNC) chairman Reince Priebus quickly put down efforts by Weekly Standard editor Bill Kristol to launch an independent bid for president from National Review columnist David French on Thursday morning. 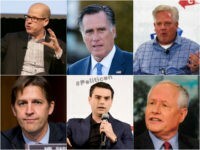 Conservative editor Bill Kristol teased the political world when hetweeted over the weekend that he’d recruited an “impressive” candidate with a “strong team and a real chance” to run as an independent. 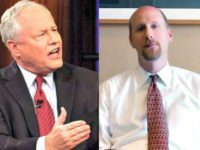 WASHINGTON, DC — Neoconservative Bill Kristol and the pundits and commentators in his orbit officially became a joke Tuesday when it was revealed that Kristol’s “White Knight” independent presidential candidate is largely unknown National Review writer David French. 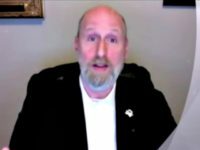 According to new reports, The Weekly Standard’s Bill Kristol wants fellow professional Republican and National Review staff writer, David French, to run an independent presidential campaign. 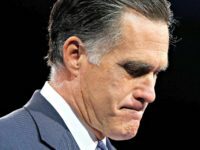 One week before his name came out as Weekly Standard editor Bill Kristol’s independent presidential candidate, David French begged perennial presidential loser Mitt Romney to get into the race. 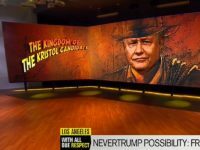 Tuesday on Bloomberg TV’s “With All Due Respect,” co-host Mark Halperin revealed the third-party candidate being teased by Weekly Standard editor Bill Kristol is the National Review’s David French.